Six Rivers Communications, Inc. is a family owned and operated business since 2003 specializing in two-way wireless communication for Humboldt, Del Norte & Trinity Counties. 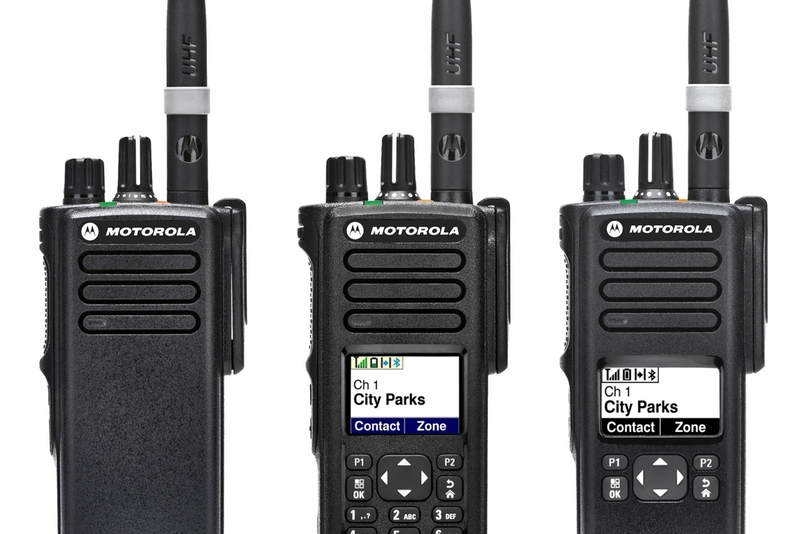 SRC is proud to serve these communities with industry leading radio technology, backed by our certified technicians, and partnering with Motorola, as a Motorola Authorized two-way radio dealer. 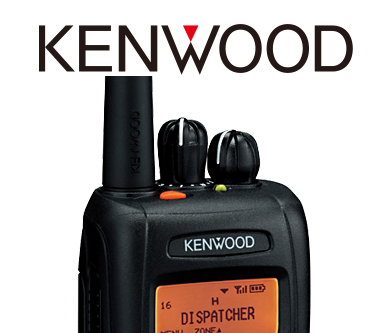 We are proud to provide Motorola, JVC Kenwood, Vertex, BK Radios & Codan Daniels products to meet the specific needs of each of our customers. 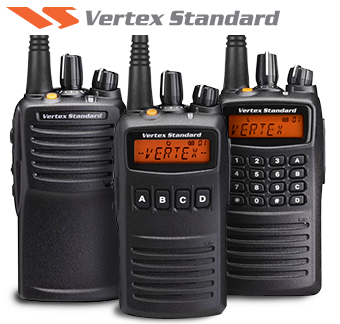 We are the North Coast's source for two-way wireless communication; mobiles & portable radios, dispatch & consoles, service and repair, certified tower climbing and commercial system needs. 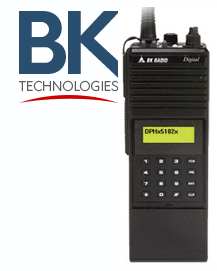 Call us at (707) 443-4448 to make the upgrade to radio - for efficient and reliable communication today!